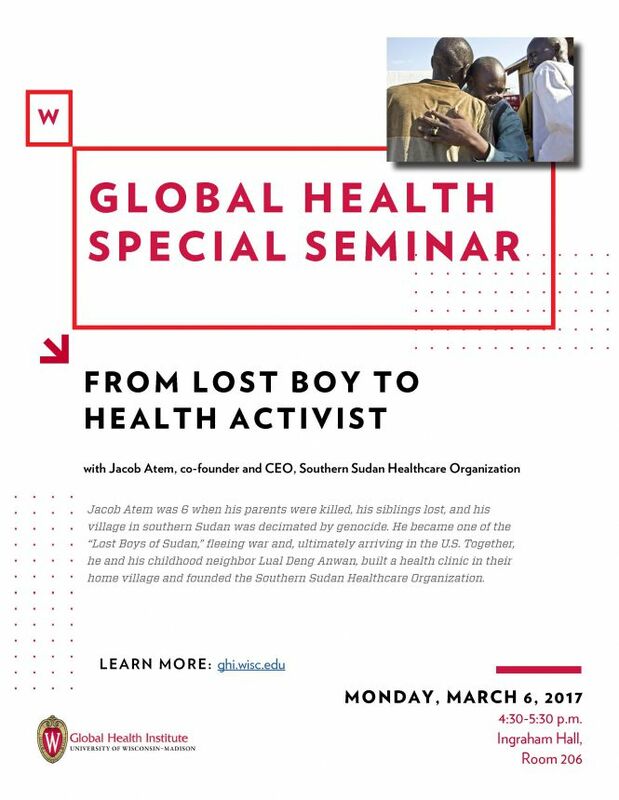 Jacob Atem will share his journey from a genocide survivor to health activist in his home village. Atem was 6 when his parents were killed, his siblings lost, and his village in southern Sudan was decimated by genocide. He became one of nearly 20,000 “Lost Boys” from South Sudan, orphaned and fleeing war. He fled 1,000 miles to Ethiopia with his cousin and, ultimately, arrived in the United States. He went to high school in Michigan and graduated from Spring Arbor University. Aid workers first named the Lost Boys of Sudan, as they say more than 20,000 boys who were displaced or orphaned during the Sudanese Civil War that lasted from 1983 to 2005. They, like Atem, escaped death because they were not at home when their villages were attacked. To find safety, they fled on foot, often thousands of miles, to refugee camps. 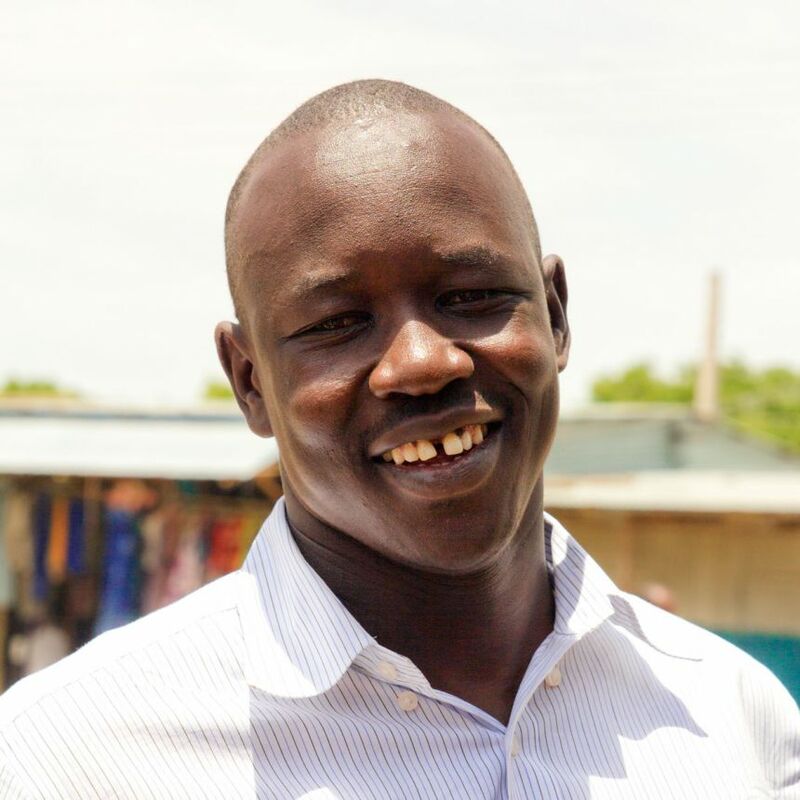 Together, Atem and his childhood neighbor Lual Deng Anwan, built a health clinic in their home village and founded the Southern Sudan Healthcare Organization. The organization was built to bring health and hope to a village where hope had been lost. The village of Maar is in central South Sudan, and residents had no access to quality healthcare before the clinic was built. It sees 10,000 patients a month, 80 percent with malaria and half younger than 5. The Southern Sudan Healthcare Organization is also working with the government to build additional clinics and improve vaccination rates in an area where almost half of children receive no vaccinations in their first year of life.